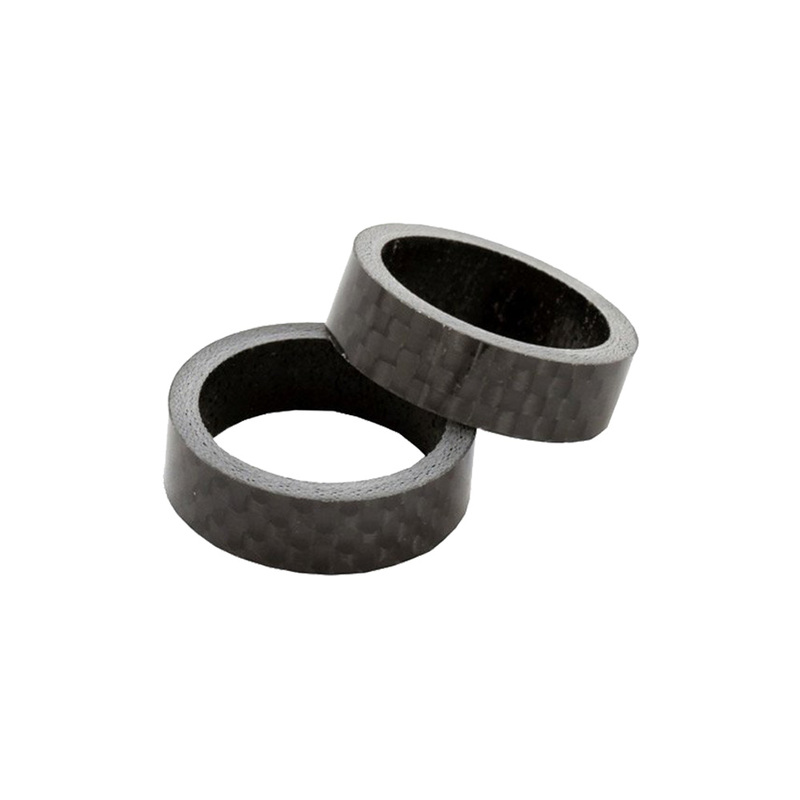 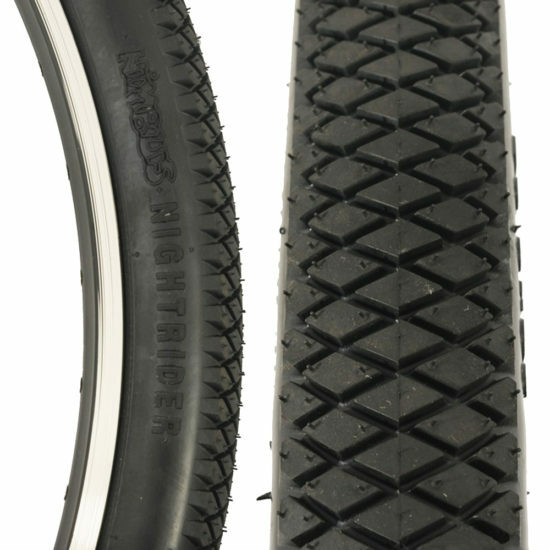 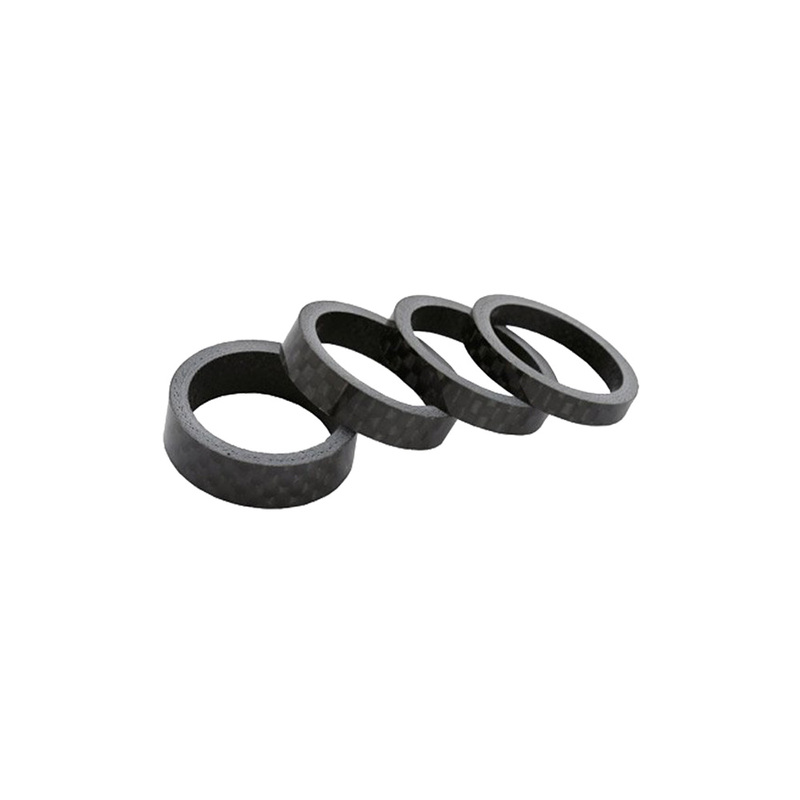 Add a touch of style with carbon spacers for your ISIS hub! 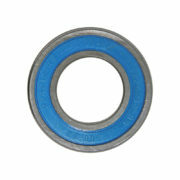 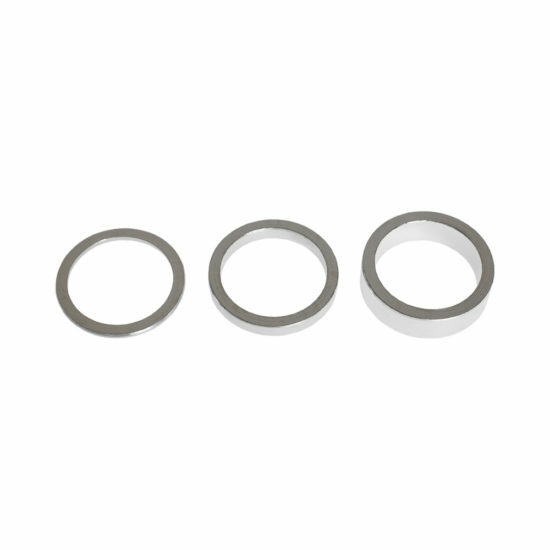 The spacers act to space the cranks away from the bearing that is part of the ISIS system. 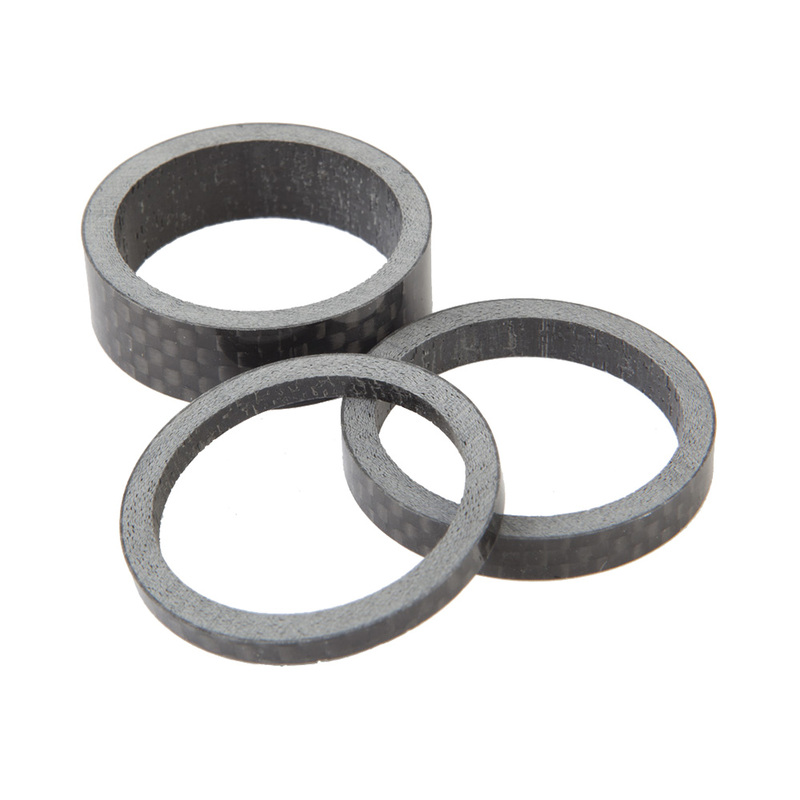 Due to the variance in tolerance on the tubes and cranks changing the thickness of the spacers is essential to maintaining the integrity of the ISIS interface. 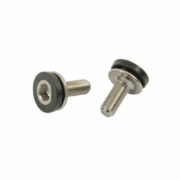 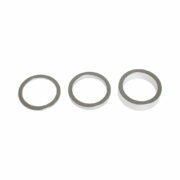 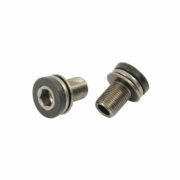 Replacement spacers can also be required when ISIS interface is worn due to regular crank changes.